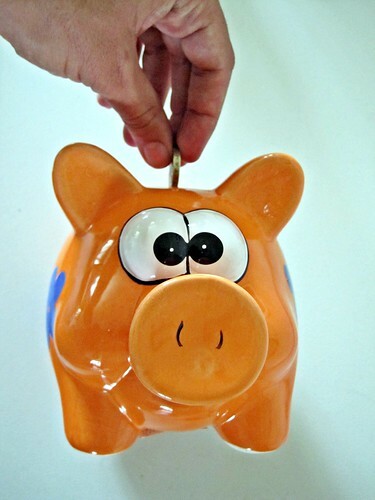 You are here: Home / Saving Your Money / Establish College Savings Accounts Today! Establish College Savings Accounts Today! Like 529 plans, Coverdell Educational Savings Accounts allow parents and others to save for college without worrying about taxes on their investments. Although contributions are not tax deductible and are limited to $2000 per year even across several accounts, they grow tax-free, and the beneficiary pays n0o tax on distributions from the account as long as the money goes for tuition and expenses at a qualified institution. One very-very big caution: Although either the parent or the student may own the Coverdell account, ownership makes a significant difference in determination of a student’s need for financial aid. If the student owns the ESA, it reduces his need; if the parent owns the account, it has minimal impact on the student’s need for assistance. The alphabets stand for “Uniform Gift to Minors” and “Uniform Transfer to Minors,” and these accounts have represented the first choice of parents and grandparents since “the good old days” when children trusted their parents to manage their money until they came-of-age. Technically considered property of the minor child, these accounts are taxed at lower rates, and parents may use them to reduce their exposure to estate taxes by transferring assets before their children reach majority. On the upside, UGMA and UGTA accounts allow far greater investment options than 529s or Coverdell accounts, and parents can draw from custodial accounts to pay for pre-college educational expenses, commonly known as “all that graduation stuff.” On the downside, when the account becomes the child’s property, it gets counted in needs-based financial aid. In many ways, the originals are still the greatest. United States Savings Bonds, Series EE, still represent the ideal instrument for grandparents, friends, and extended family to invest in a child’s education. Undeniably the most stable and secure among the college funding options, savings bonds also allow people to invest irregular amounts at uncertain intervals, because they come in denominations from $50 to $10,000, and they are always available. US savings bonds typically return only 4-to-6 percent, but they are exempt from state and federal taxes when proceeds from cashing them go to pay college expenses. The person who buys the bond retains ownership until he or she decides to use it, and the bond requires no periodic adjustment or routine maintenance. Also known by the unfortunate name “Crummey Trusts” (commemorating the first family to establish one of these accounts), these arrangements remain the province of wealthier families who wish to give generously to their children’s college education in order to minimize their exposure to estate taxes. Educational trusts allow families radically to diversify the assets and investments within the trusts, and they set significant age restrictions on children’s access to the accounts. 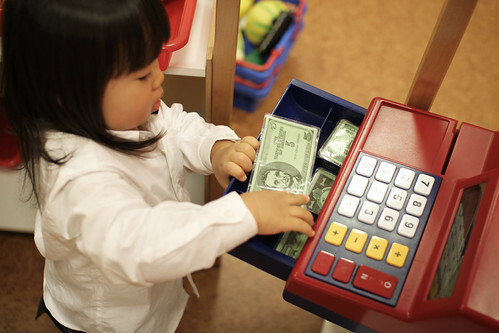 Most Crummey Trusts do not cede control of the assets until the children reach age 25. These trusts have two advantages: First, they give parents more control over the money than any other kind of college savings plan, and the age restrictions make them ideal for parents of children who plan to attend professional schools. Second, they allow parents to invest in a variety of equities not allowed in 529 or Coverdell accounts, establishing the means by which parents can transfer real estate or transmit shares in a family business to their children. Families consider establishment of a Crummey Trust only when they have reached maximum investments in every other kind of account. Naturally, “all of the above” stands-out as the best answer to the perennial question, “Which college savings account is best?” The sooner you start and the more you engage the entire family in your college savings plan, the more opportunities you create for diversifying and increasing your contributions. Surveys repeatedly have shown that students who grow-up with the expectation of college attendance typically fulfill the expectation, because they develop habits of studying and saving that support their achievement.